Photomontage about Siemens Gamesa 2.X – SG 2.6-126 prototype installed in Alaiz (Pamplona). 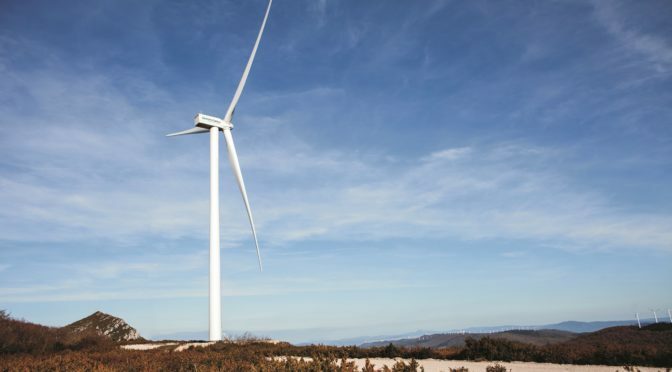 Siemens Gamesa is Spain’s leading manufacturer of wind turbines, accounting for close to 55% of the total installed fleet (over 12,500 turbines). It is also in charge of maintaining over 7,500 MW, approximately one-third of Spain’s total installed capacity. 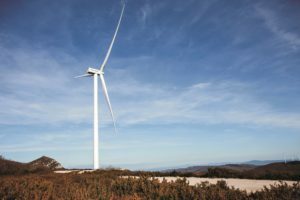 The company has one of its main R&D centres in Spain, where it designs some of its latest models of wind turbine. Overall, Siemens Gamesa spends close to €400 million on R&D worldwide each year. Spain is also one of the company’s main production and supply hubs. * These orders form part of the order intake disclosed by the company in the Q1 FY2019 results.